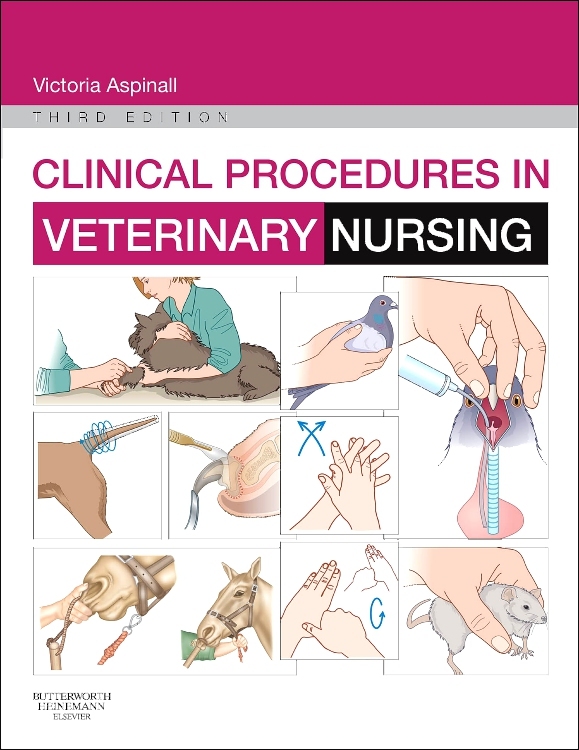 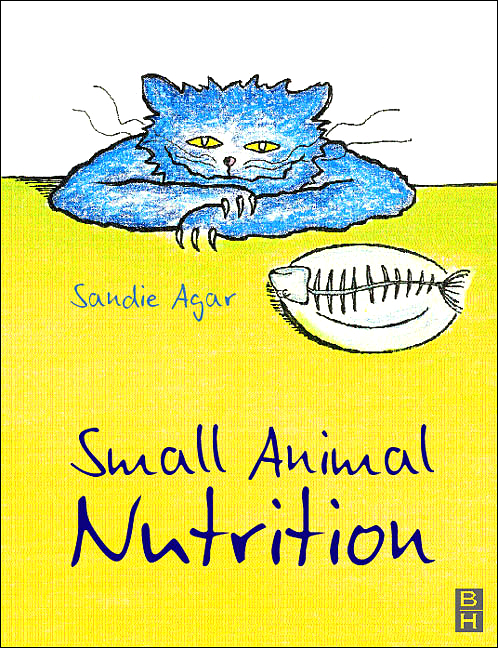 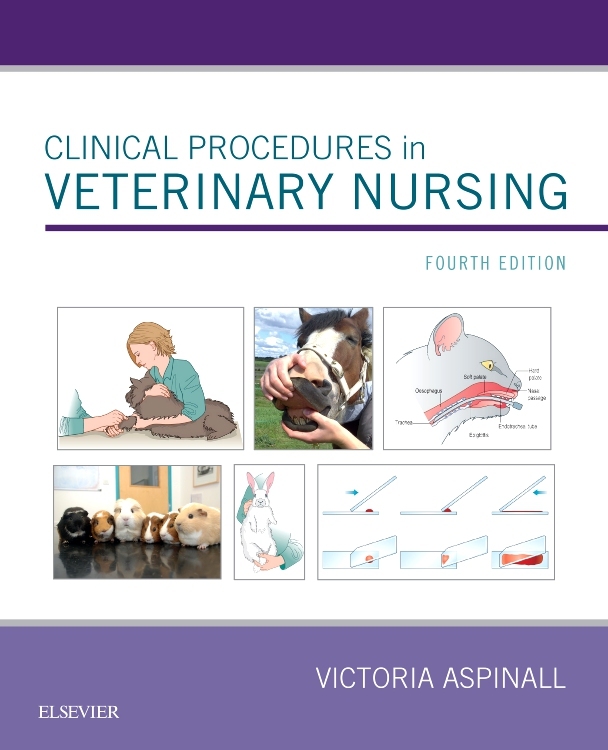 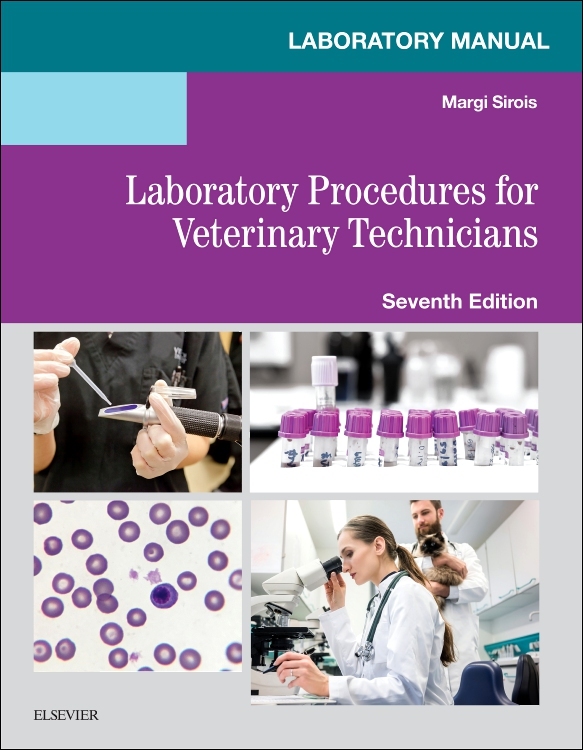 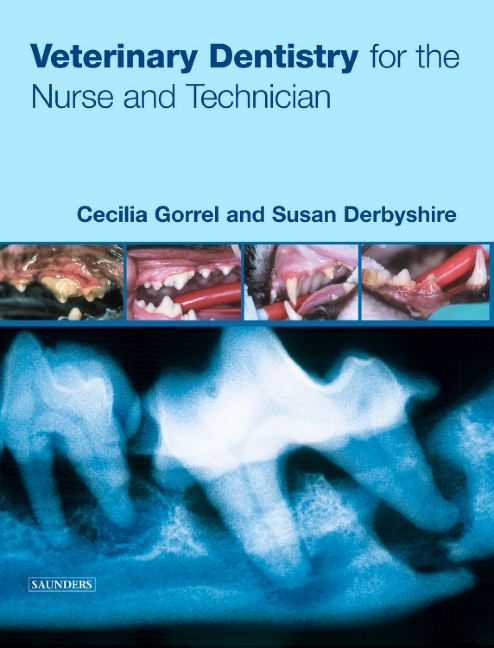 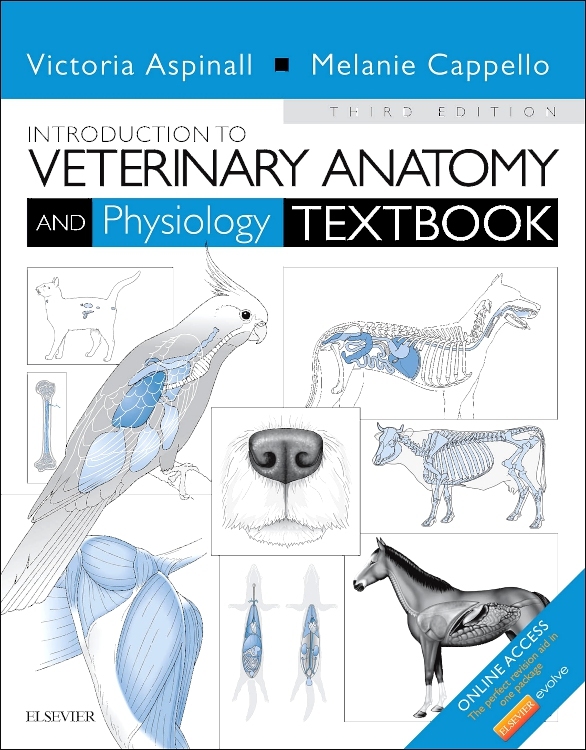 Covering all companion animals, equine, poultry and exotic patients this is the only dictionary written specifically for veterinary nurses that covers all aspects of the veterinary nursing curriculum. 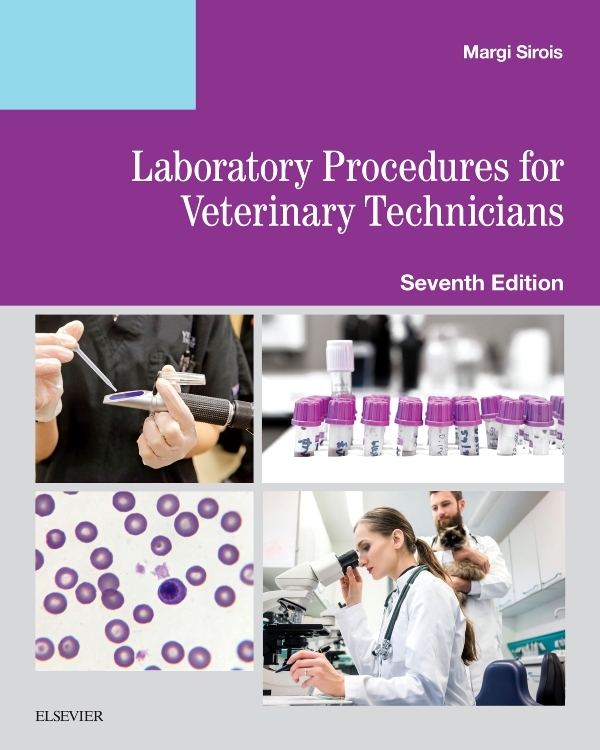 This new edition has been thoroughly updated and expanded to ensure all the information you require can be easily accessed. 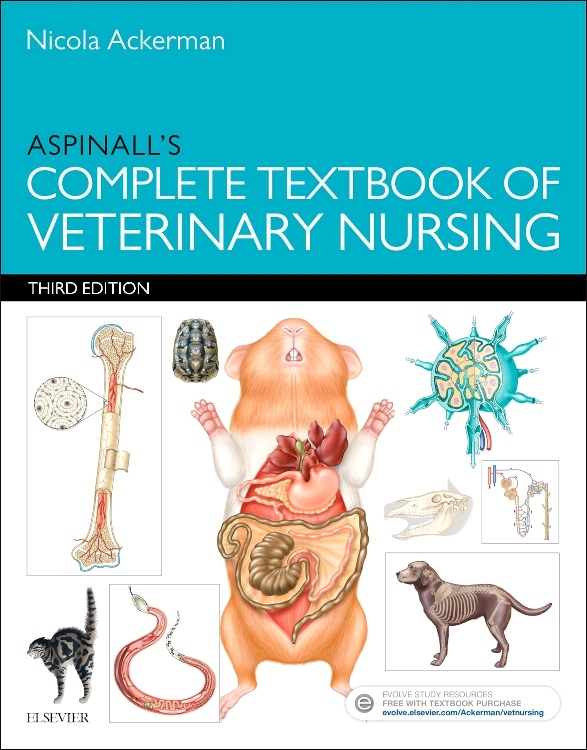 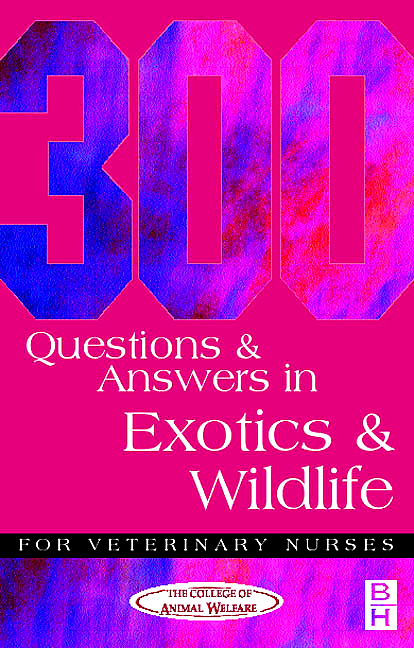 Presents over 5000 concise but detailed definitions. 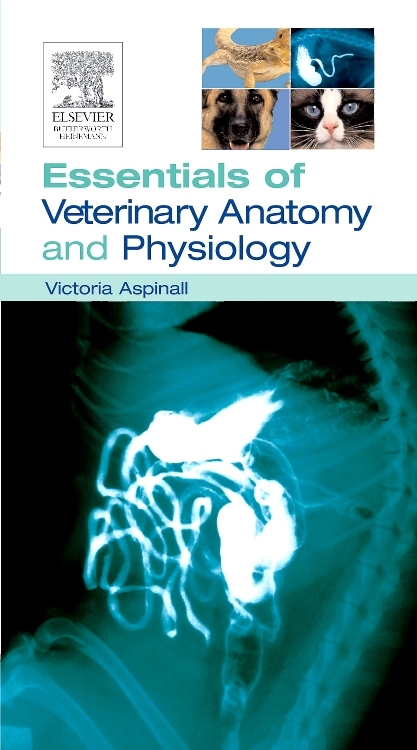 27 useful appendices provide a quick reference source for frequently needed data. 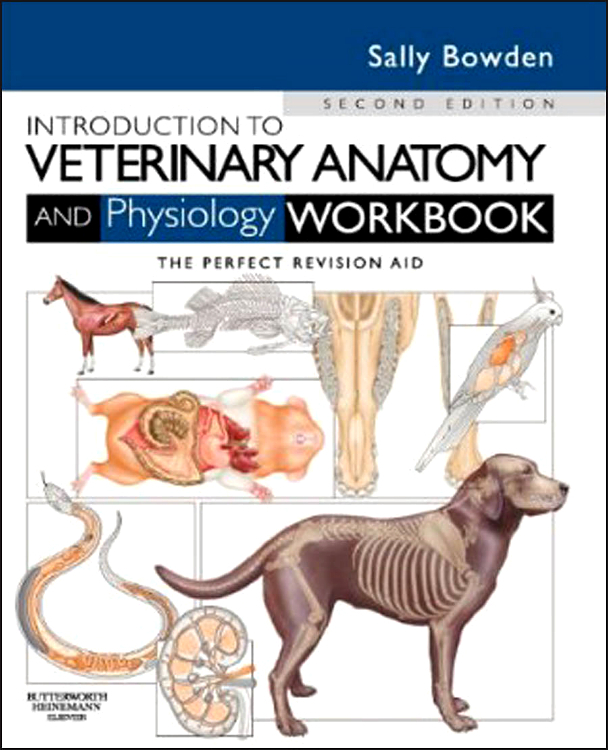 Line diagrams aid learning and understanding. 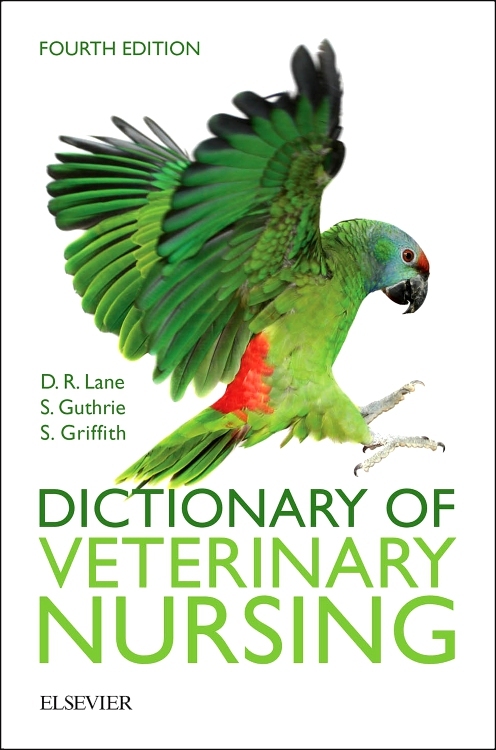 More than 250 new definitions covering new diseases, chickens, rabbits, other exotics, jurisprudence and complementary therapy. 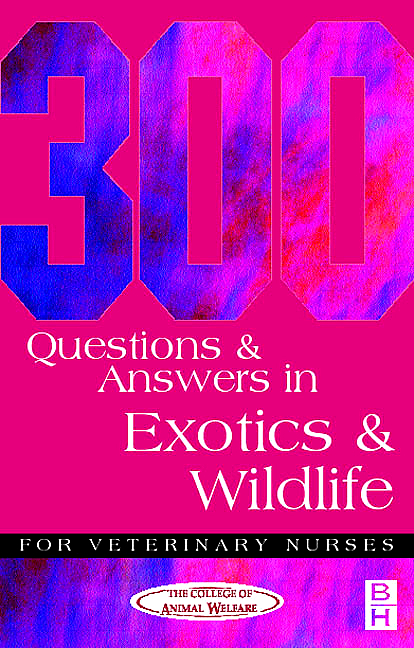 Expanded international coverage includes Australian and American diseases. 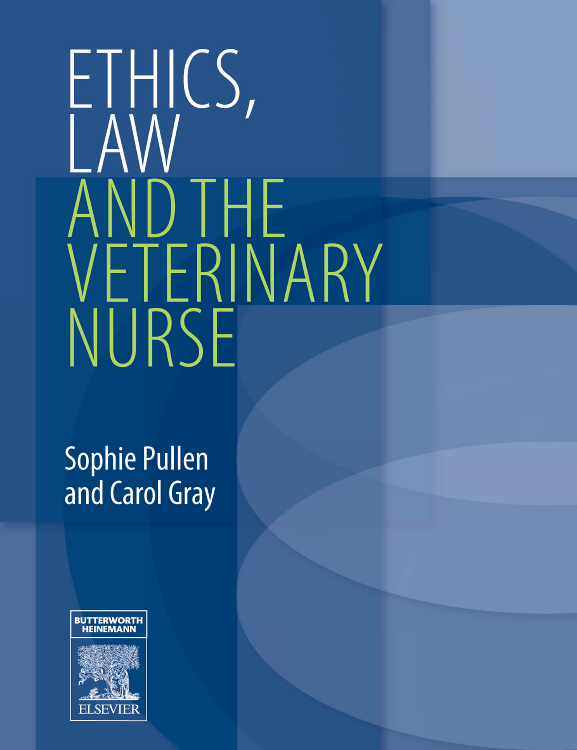 Increased focus on business terms gives insight into the running of a veterinary practice. 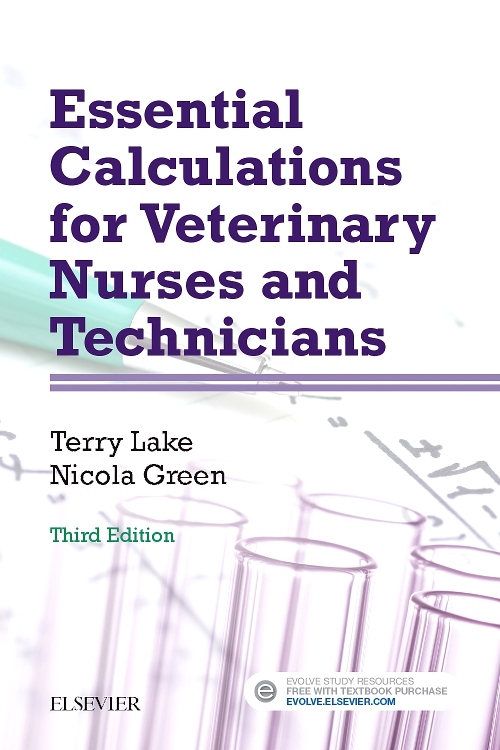 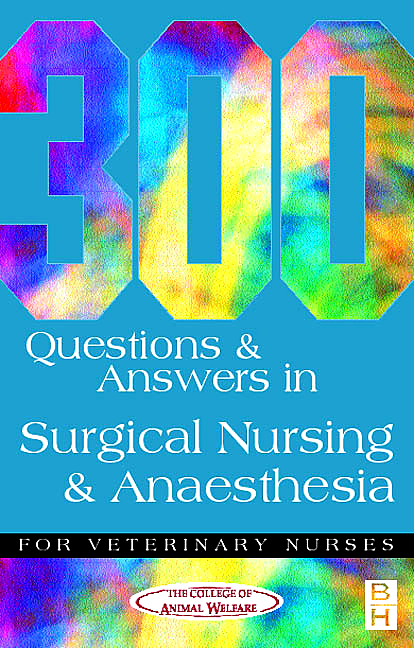 11 new appendices including fluid therapy calculations, common fluids and their uses, rabbit and horse breeds and coat colours, vaccination schedules for chickens, urine crystals, reporting adverse drug reactions, general principles of toxic agents, poisons and toxins, quarantine regulations, action to take for lost/found animals.